The other South Korean electronics major LG will now have its share of limelight. Google has partnered with LG to bring out the latter’s first Nexus device. The Nexus 4, which is based on the LG Optimus G smartphone is the latest and the most powerful smartphone offering a pure Android experience. 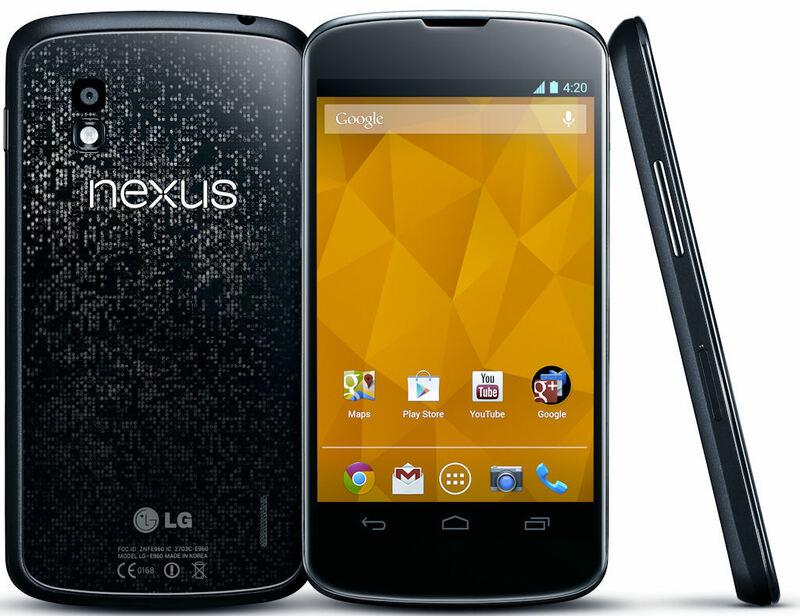 Operating on Google’s latest Android version 4.2 Jelly Bean and powered by Qualcomm’s quad core Snapdragon S4 processor the Nexus 4 will be available in 8GB and 16GB variants. Google will start providing the LG Nexus 4 smartphones starting from November 13 on Google Play Store in the US, UK, Canada, Germany, France, Spain and Australia. The phone will be available offline in Europe, Central/South Americas, Asia, CIS and the Middle East by the end of November. The 8GB and the 16GB models will cost $299 and $349 respectively and for $199 and a 2-year contract with T-Mobile.